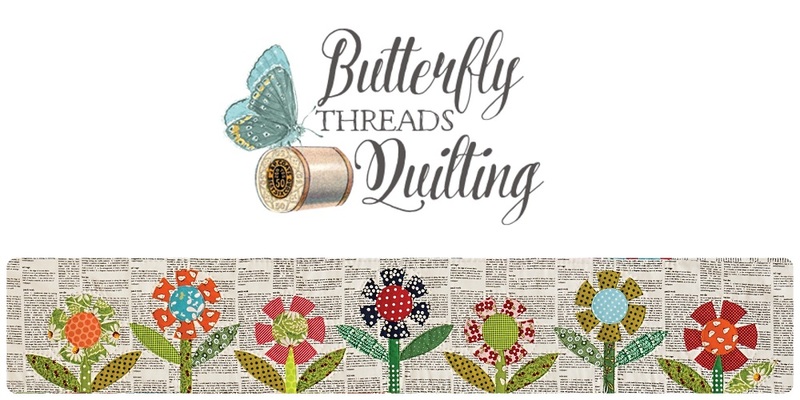 Butterfly Threads: Did you know? 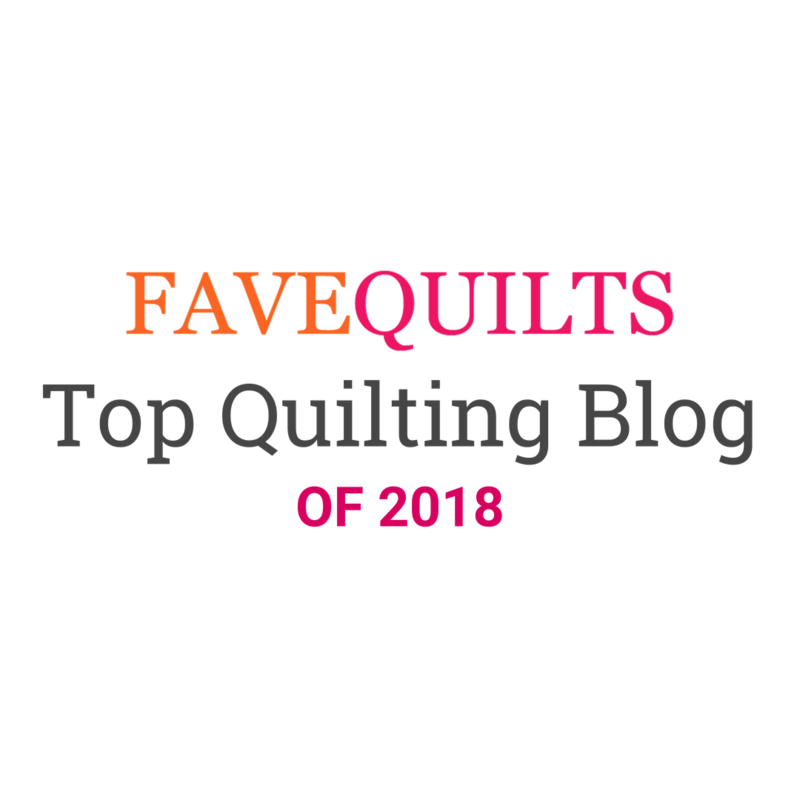 Did you know that I write a couple posts a month for the Craftsy blog? One of the things I have the most fun sharing on the Craftsy blog is a monthly free scrappy block pattern. I make up these patterns and do step by step photo tutorials for them. 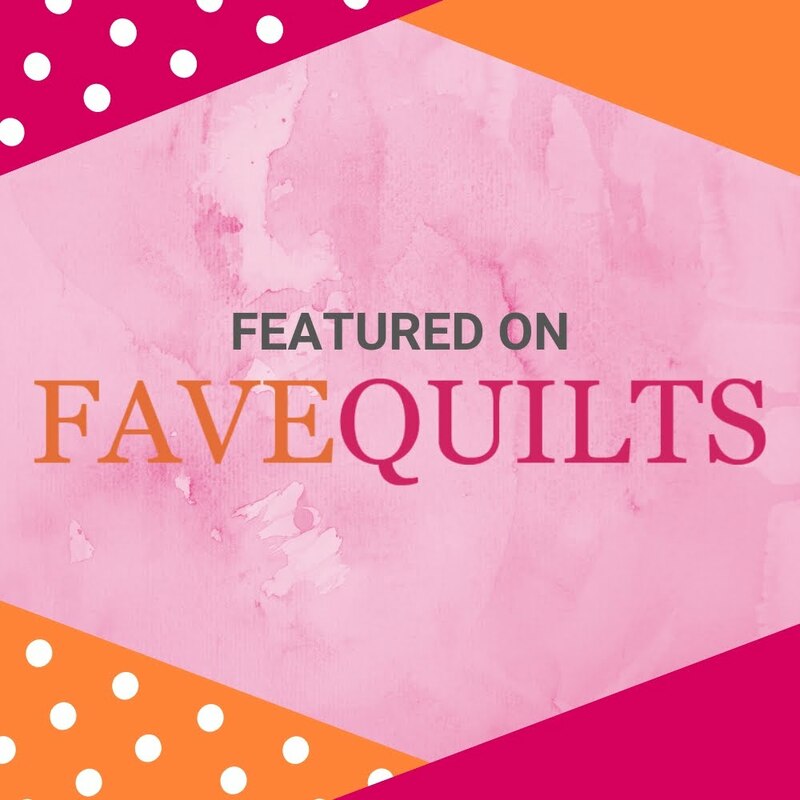 The idea is that you can make a scrappy quilt at the end of the year, or you can make lots of any one block for a project. So far my favorite month is February. But March turned out to be crazy popular. Just wait until you see September...sorry you will actually have to wait, as it hasn't been published yet. But take my word for it, it's fun! If you haven't checked it out, please do, and feel free to share the posts on Facebook or any other social media. The more the merrier! Don't forget the giveaway is still open in the post below!!! We can make all the blocks to do a quilt !! I didn't know that....I will definitely check out your September post! Are the previous patterns still available as it looks like they's made an adorable, scrappy "calendar" quilt. You are a woman of many talents!! Your blocks are so fun! I like the way you find a theme for the month, I wonder what September will be? 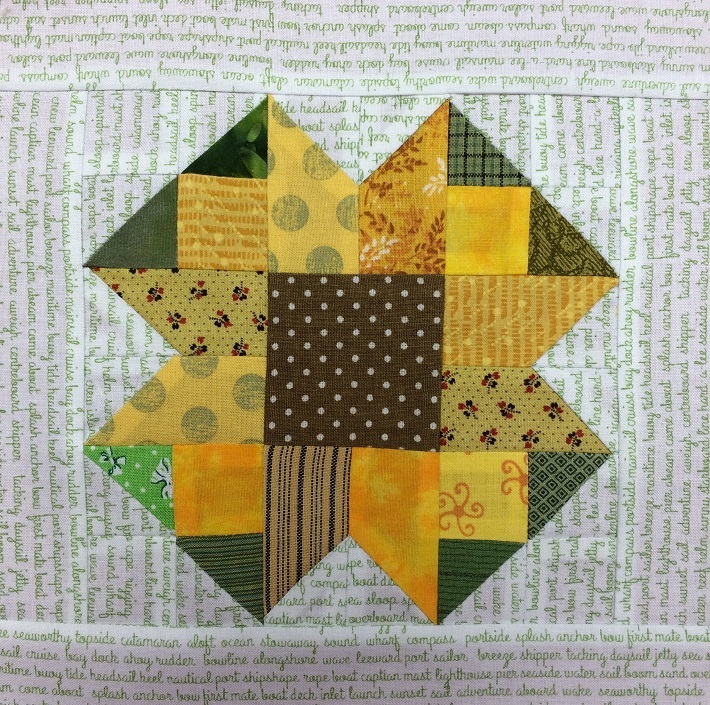 cute scrappy blocks. You sure are one busy woman!